Jawed Taiman's great film shows the struggles of two heroin addicted teenagers and their failed attempts to become clean. There was a Q&A with Jawed Taiman on Skype from Kabul, and Sharron Ward, the film's producer. 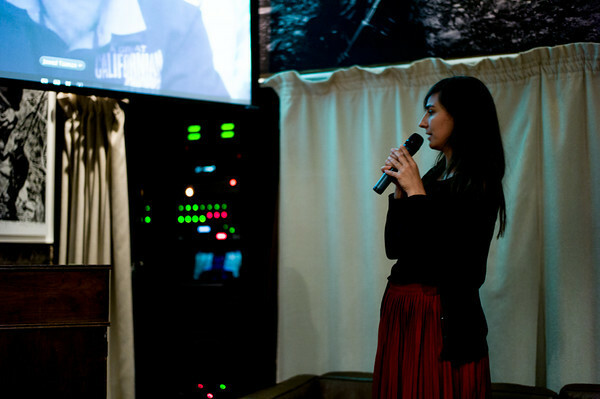 Wotienke Vermeer, Frontline's documentary program manager relayes a question from the audience to Jawed Taiman in Kabul.